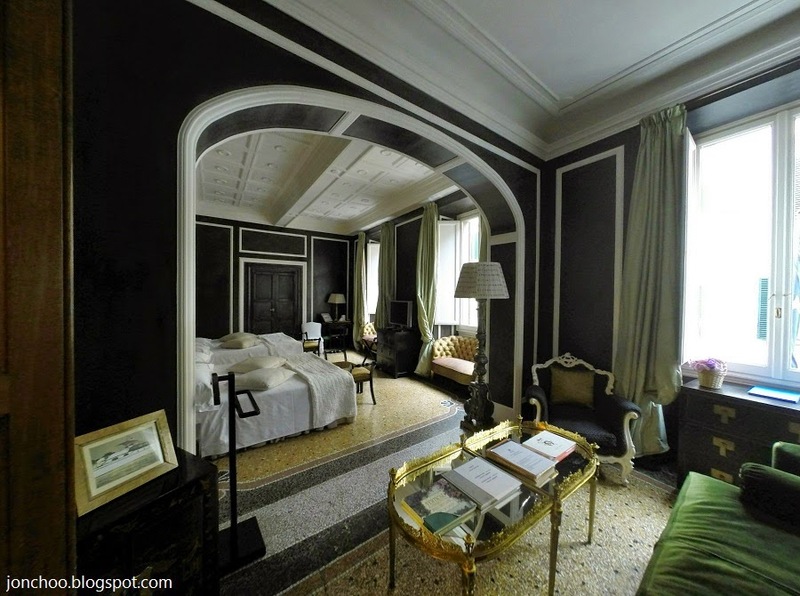 Casa Howard is a guest house in Florence, Italy. We stayed there for two nights when we visited the city in December of last year. 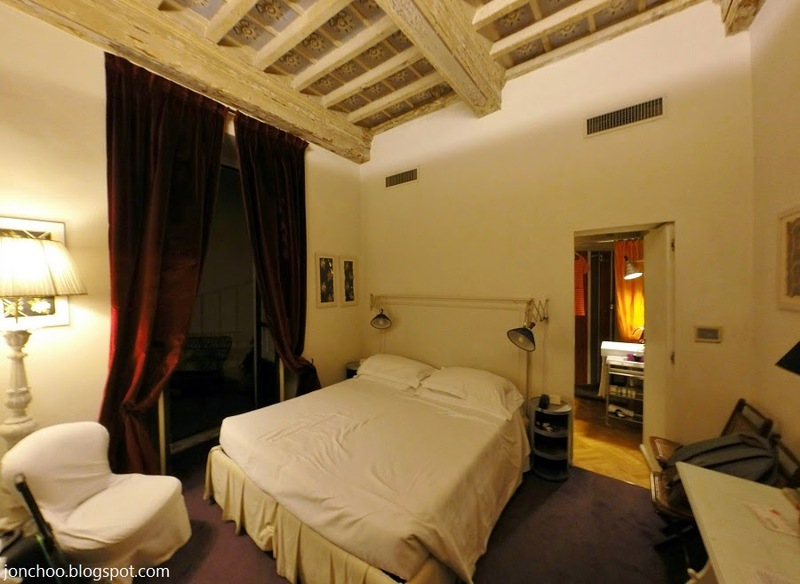 The guest house is located on Via della Scala, a street just behind Basilica di Santa Maria Novella. Its location, just five minutes from the main SMV railway station, and the value for money was what drawn us to book here after a failure of a Airbnb host to confirm a booking. Florence city center is small, but it was still neat to find that the guest house was less than ten minutes walk away to the Santa Maria del Fiore cathedral. A far cry from the dreadful Airbnb flat we had in Rome. Casa Howard is located in a very old house (I can't put a date on it but the architecture style is renaissance) with a grand staircase and old fashion lift. It was a delight to find something with character, as most value for money guest house and hotels are lacking in this department. The guest house occupies the first two floors of this building. As it was a quiet time of the year, we were upgraded from the ground floor room to one on the first floor. Not that there were any issues with the room we booked. Both were wonderful. 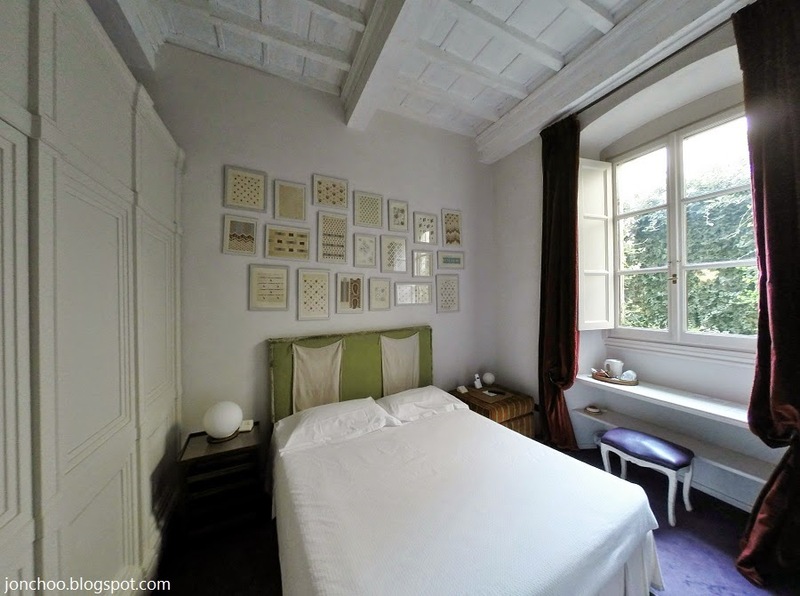 Each room were unique and features original wooden shutters and lovely exposed ceiling beams. The bigger rooms had marble floors, while the smaller ones are carpeted. I had a quick peak at their suite, which was incredibly stylish. The bathroom looks as if they were newly refurbished. Each room is equipped with a kettle, but you can also find a Nespresso machine in the hallway. During our stay, Elgar was our host and he was so helpful throughout our stay including giving us recommendations of good local non-touristy restaurants. All in all, we had a truly enjoyable time and stay in Florence and Casa Howard.